The model name is printed on the right and left front fender. The vehicle identification number (VIN) is located on the front of the steel frame behind the bumper. 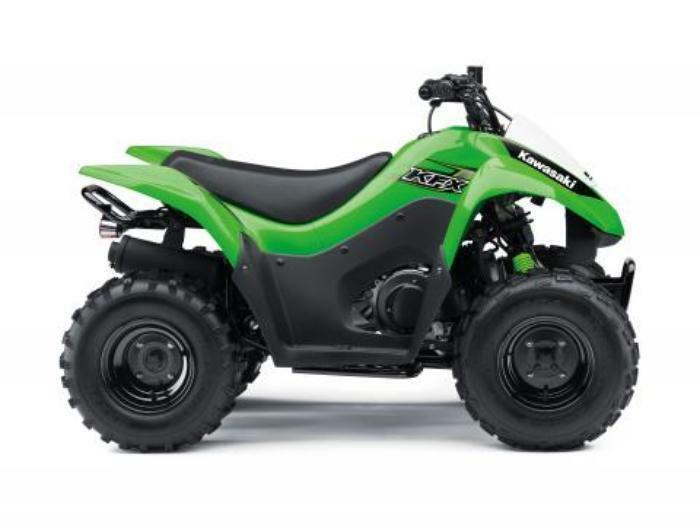 The ATVs, manufactured in Taiwan, were sold at Kawasaki dealers nationwide from October 2011, through May 2017, for between $2,000 and $2,600.